Innovative care. Life-changing results. Far-reaching implications. 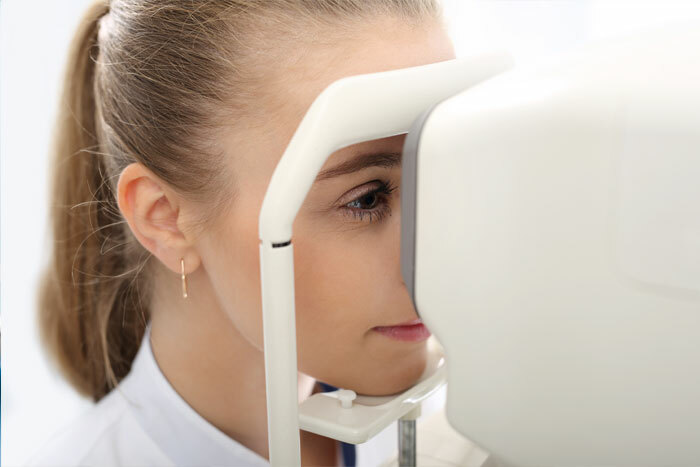 At OC Surgical, we are committed to stay on the leading edge of eye care. One of the many ways in which we are successful at that, is by participating in physician controlled clinical research studies. Through our collaboration with various healthcare partners, the physicians of OC Surgical have contributed to major advances in eye care by developing more effective therapies and improvements in various ophthalmic devices and surgical techniques. Please contact us to learn more about how you can participate in an ongoing clinical study at OC Surgical.